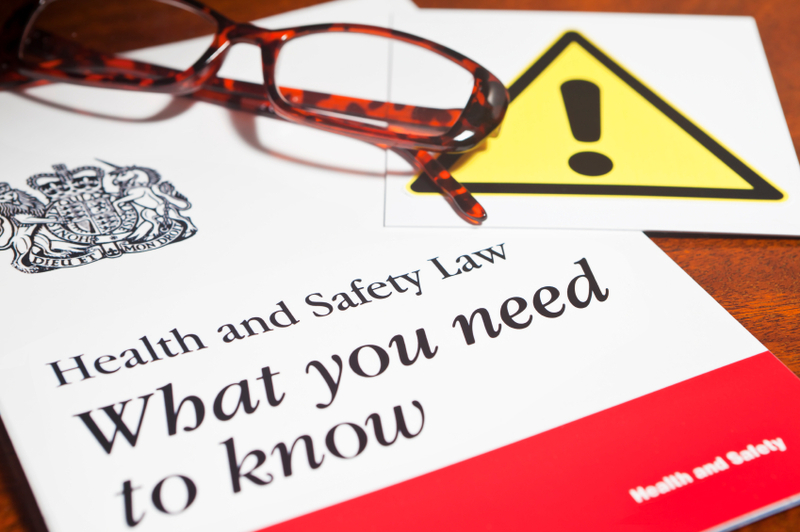 This qualification is suitable for managers, supervisors and staff from all types of organisations who need a broad understanding of health and safety issues. The certificate helps them manage risks effectively. Many people take the NEBOSH National General Certificate as a first step in a career in health and safety. It provides a valuable overview, and is a sound basis for further professional study. Units NGC1 and GC2 are taught units each assessed by a two-hour written examination. Each written examination consists of ten ‘short-answer’ questions and one ‘long-answer’ question. All questions are compulsory. Unit GC3 is assessed by a practical examination carried out in the candidate's own workplace. The assessment must normally be taken within 14 days of a written examination. The practical examination is internally assessed by the programme organiser and externally moderated by NEBOSH.